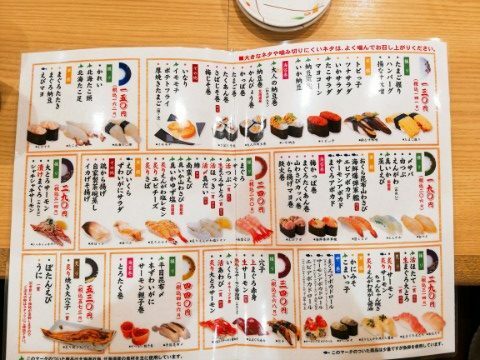 What dou you want to eat in Japan? 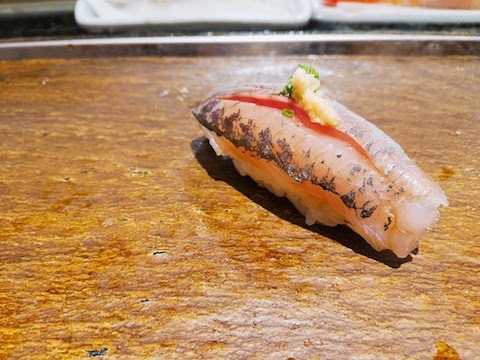 Ramen is good, Washoku or Nabe is great, and of course you may expect Sushi. 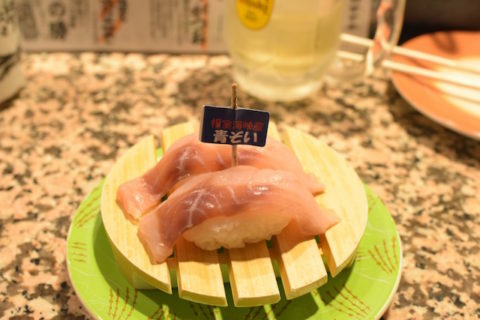 There are many and various sushi-restaurant in Japan, such as counter-sushi, standing sushi resutaurant, and kaitenzushi. 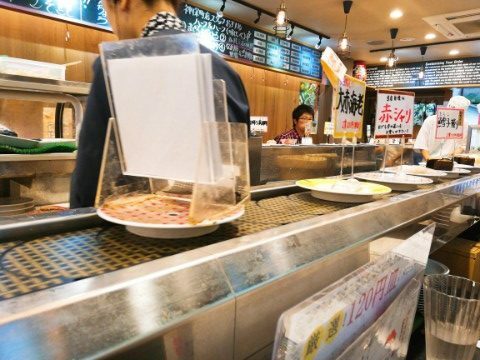 Kaitenzushi(conveyor belt sushi) is very popular spot for foreign tourist. 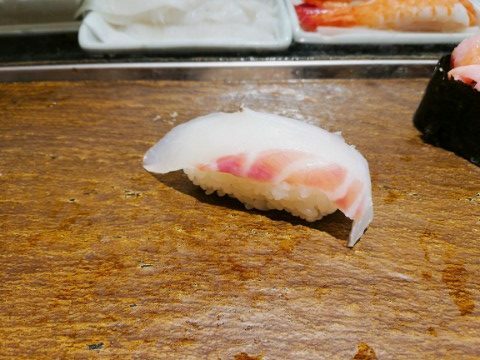 You enjoy eating sushi and watching conveyor. But some kaitenzushi-restaurant doesn’t have English menu yet. 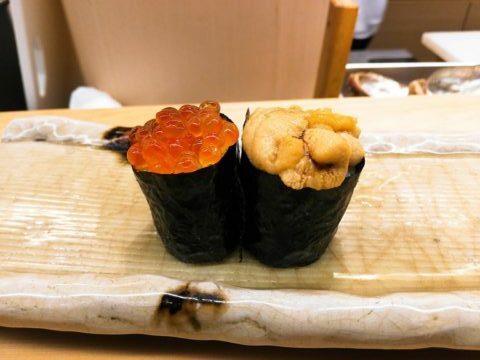 So you may wonder “How Can I Say Sushi-neta in English?”. 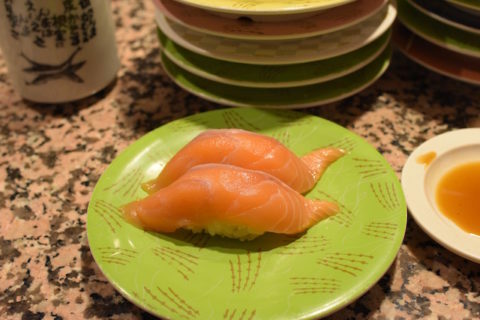 Today I show you Sushi-neta in English, so use this for your information when you are in such a situation. 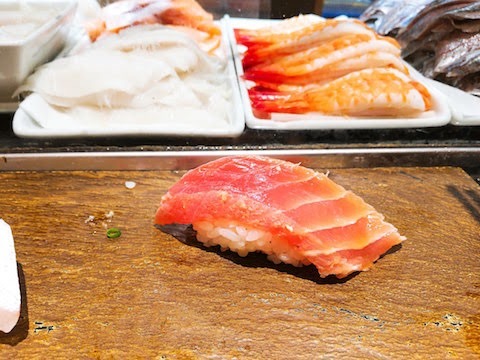 Usually It is said that The good order to eat sushi is to start with light tasting sushi-neta first, and take next something more rich or fatty one. For example, typical order like this. 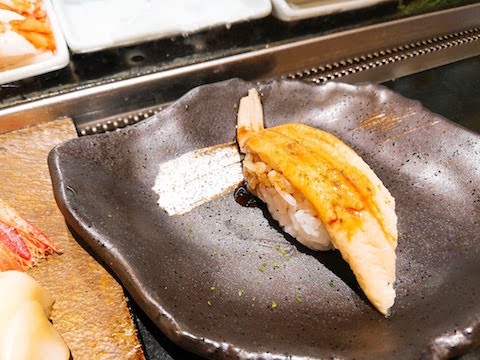 Before you go to the next sushi, it’s better to have some tea or pickled ginger to make your mouth refreshed. This is usuall order, But you don’t worry about it. 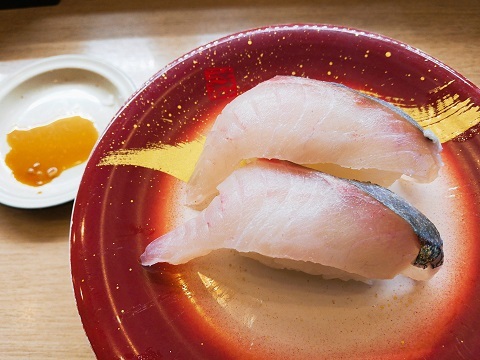 Historically Sushi is casual food for Japanese. Enjoy as you like and have whatever you want to try! 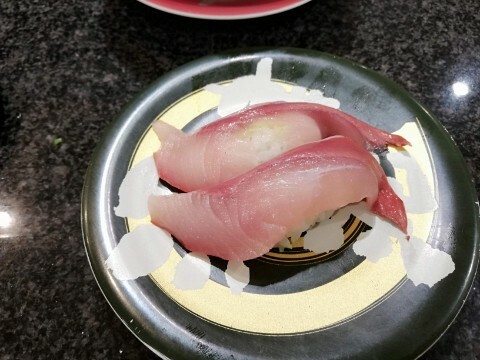 So, let’s start talking about sushi-neta! 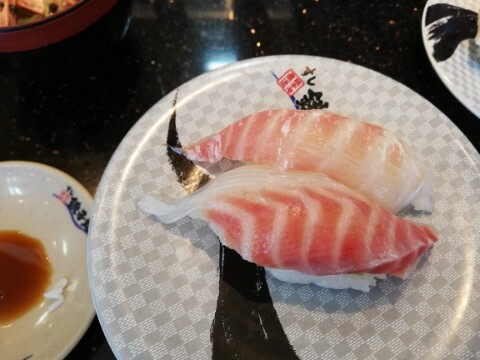 If Sushi-chef don’t know english name, you order or indicate Japanese name. 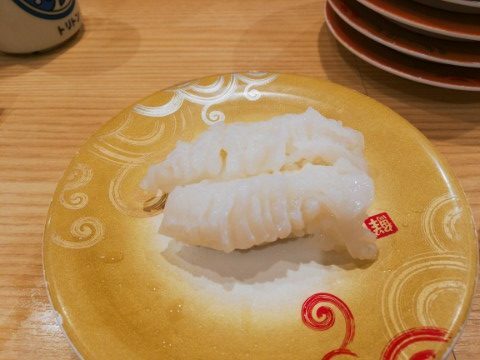 The representative white-fleshed fish, fresh one is a little chewy, a few days aged it become soft and deepen the taste with umami. One of the fattiest of white-fleshed fish. Rich flavor. 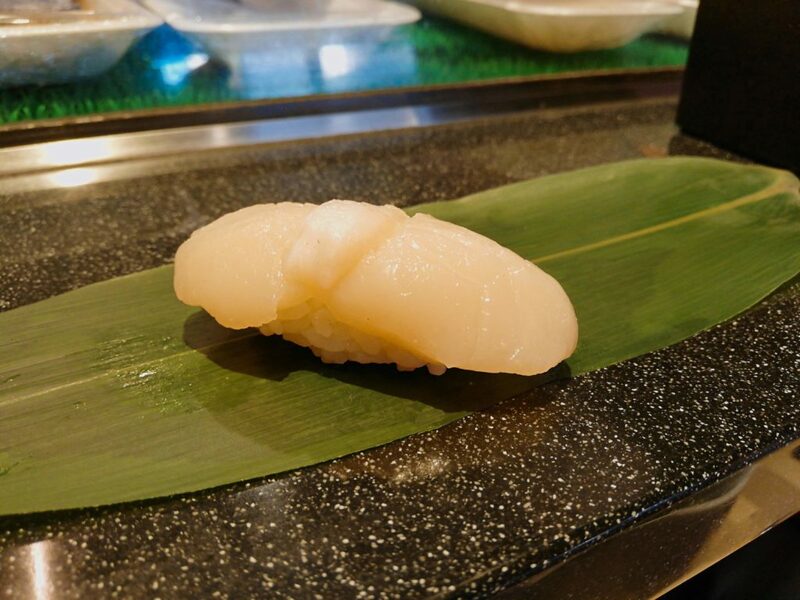 Fluke is high quality fish, smooth texture, refined taste. 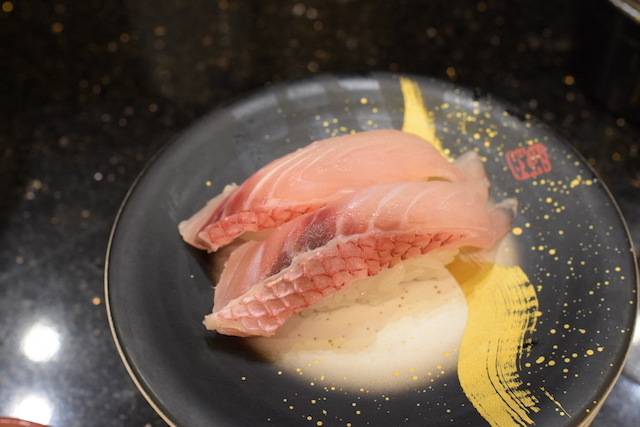 Tastes similar to red sea bream, but more complex flavor. You may find this at Hokkaido. You can eat this at southern island such as Okinawa or Amami. 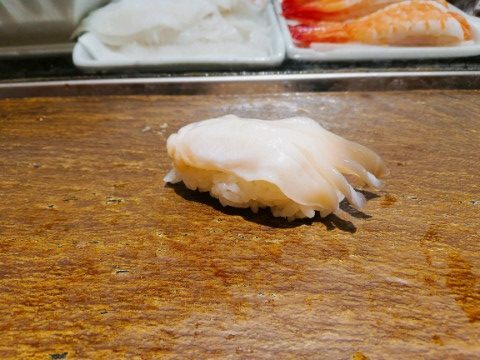 In those area, this fish is known as high quality fish. As you can see, unique and complex flavor. 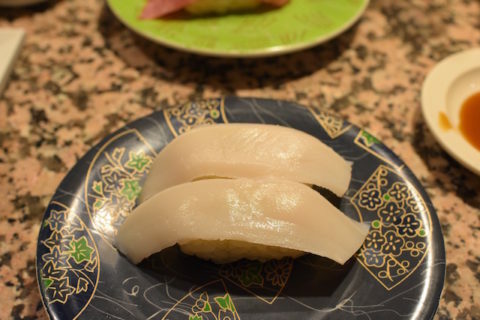 You can also eat this at southern island such as Okinawa or Amami. 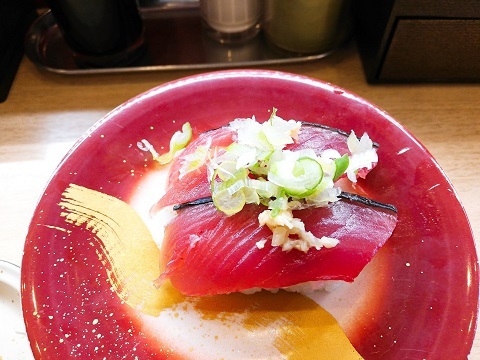 Tuna is the lead of Sushi-neta. 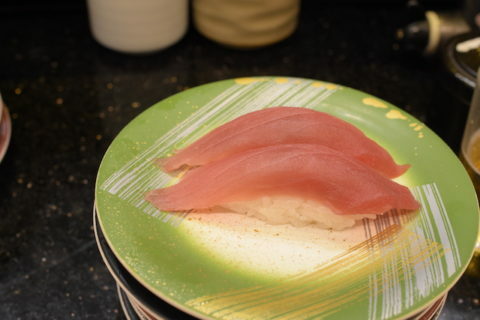 Big eye taste lighter than bluefin, and has a nicely balanced flavor. 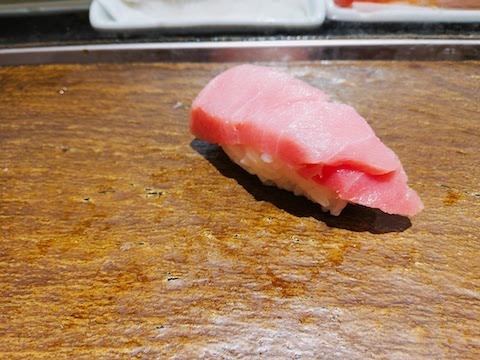 Pacific bluefin is the king of tuna. 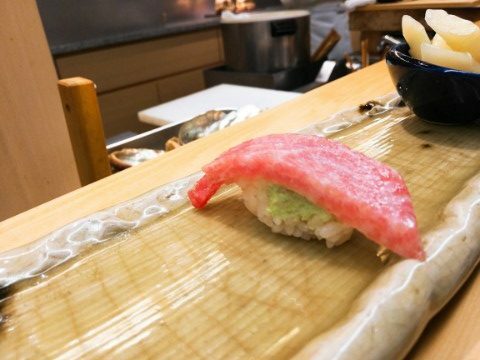 Fatty, unique sour flavor which other tuna doesn’t have. Brilliant. 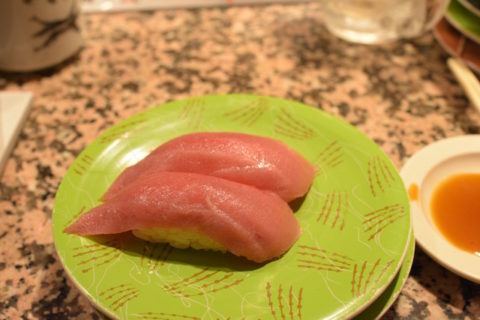 Duke’s tuna is pickled in soy sauce. You don’t need to dip in soy sauce. Fatty but well balanced, melts in your mouth. 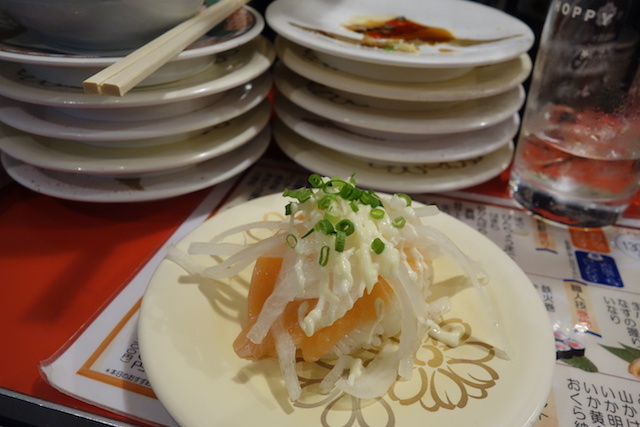 Most popular sushi-neta for tourist, I think. 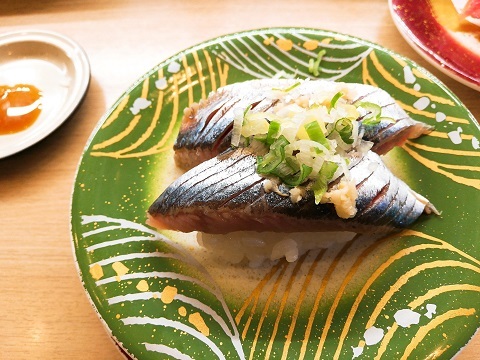 Seared bonito is more common, but in summer raw bonito is popular. 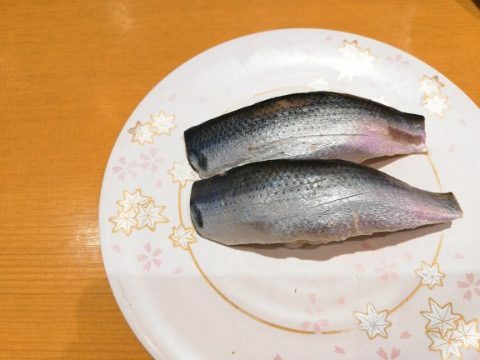 I always eat sardine to check whether the restraunt is good. 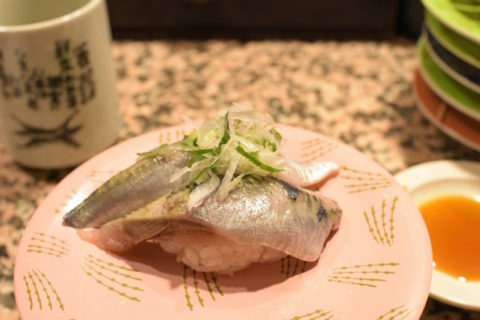 Sardine is good, it is nice restraunt. 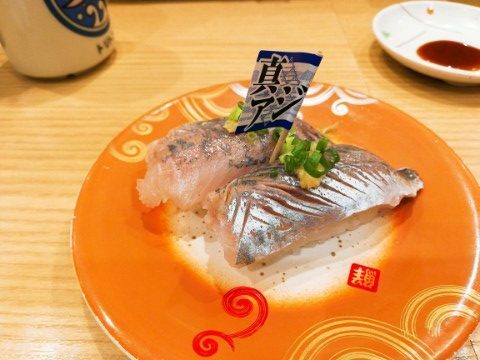 Staple silver‐skinned fish every sushi restaurant have. 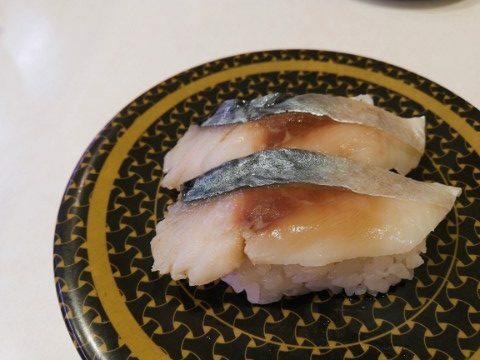 Fresh pacific saury is fatty and delicious flavor. 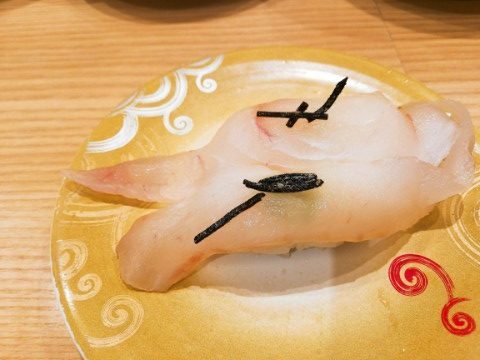 In Japan this fish mean the sign of fall. Vinegared sour taste. Once you come to like, you may get hooked on this taste. Silver skin. Low-priced and nice. Vinegared sour taste. Chewy texture and has an ocean smell. Almost crunchy texture. 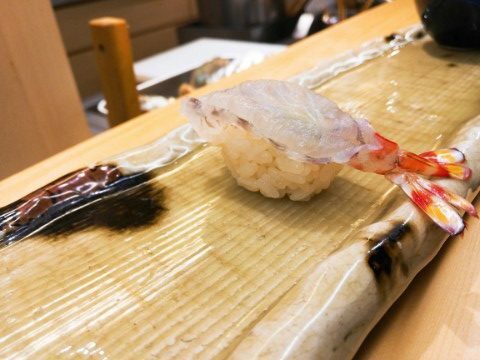 Rare sushi-neta, you may order sushi-restaurant at Hokkaido. Good taste and sticky texture. 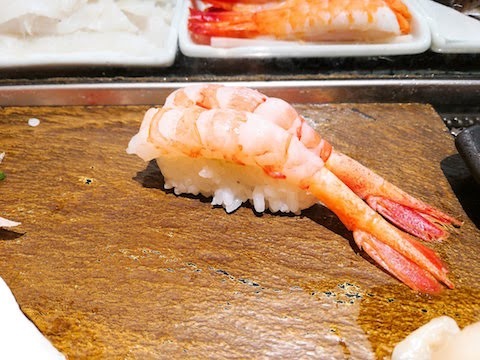 Popular for both sushi and tempura. Generally squid is lighter than cuttlefish. Reasonable. Most of children like egg. 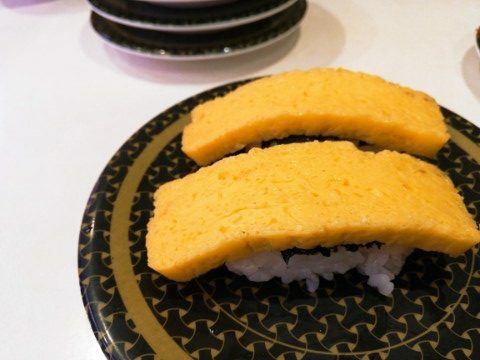 But making egg omelet is very difficult, it takes very long time to master this. If color is red, it is boiled. 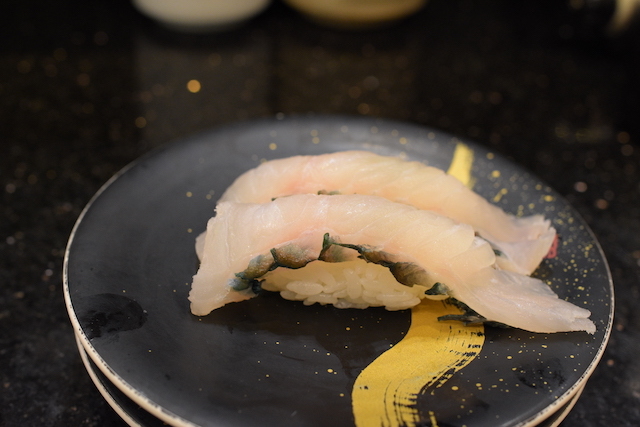 Black and grey, it is raw surf clam. 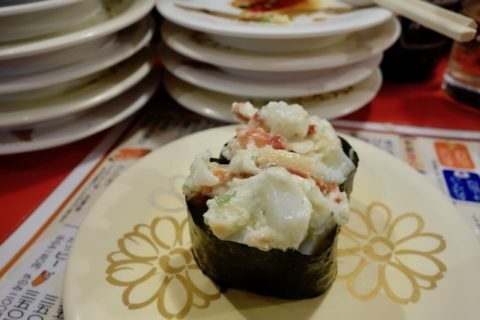 Raw surf clam is flavorful and nutritious, especially very tasty in winter. Full of sea flavor. Crunchy texture. Thick, light taste, hiding rich flavor. Very small but rich flavor. Usually low-price, if high quality become pricey. Edge of flesh raw Sweet Shrimp looks purple. 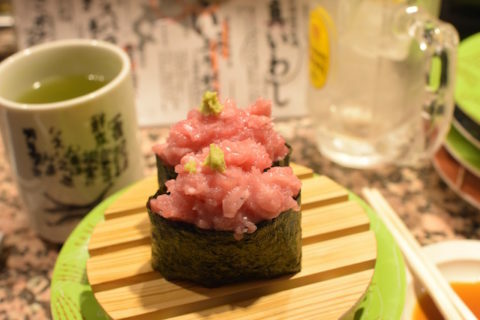 Negitoro is minced fatty tuna and spring onion. Very popular winding for both japanese and foreign. I want you all to try once. 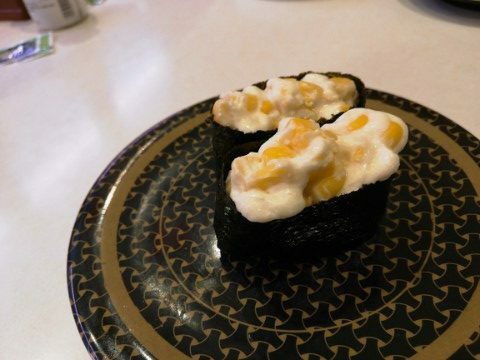 The combination of corn and mayonnaise is sweet and rich. popular winding. 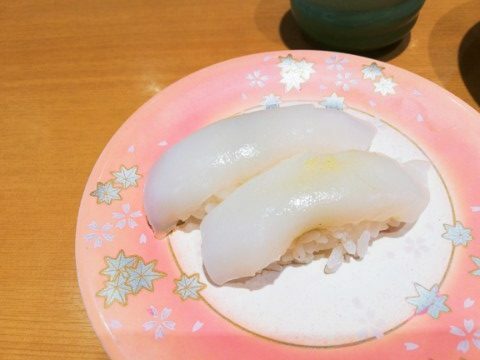 Surf Clamp with filling mayonnaise. 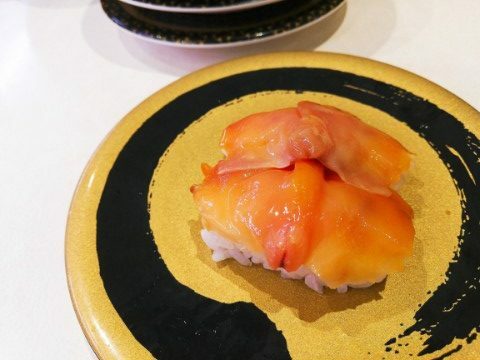 the most popular sushi-neta for young generation. Fatty and rich. salmon with sliced onion and mayonnaise. 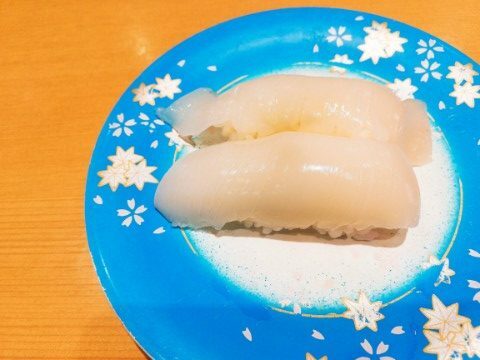 Boiled conger eel with soy sauce base sweet and rich sauce.